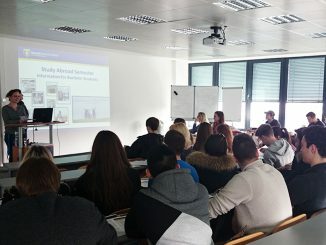 From September 2015 onwards and for the first time, students of the full-time program MBA International Management at Munich Business School will get the opportunity to take part in an International Week. 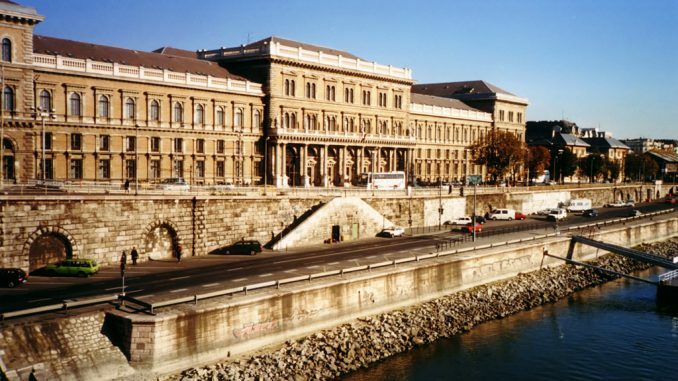 The event will take place in June 2016 at Corvinus School of Management (CSM) in Budapest, Hungary. 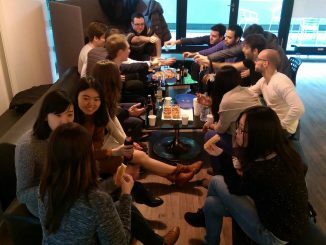 Students of the full-time program MBA International Management spend their first two terms at MBS. For the third term, they select one out of three individual immersions: a semester abroad, an internship or an international consulting project. From September 2015 onwards, students opting for the practical immersion – internship or international consulting project – will travel to Corvinus School of Management in Budapest, one of MBS’s many international partner universities. “The international focus has always been playing a big role at MBS. With the introduction of the International Week we want to enable all MBA students to spend parts of their studies abroad. Especially those who do not select the semester abroad immersion”, says Prof. Dr. Christopher Weilage, Academic Program Director MBA International Management. 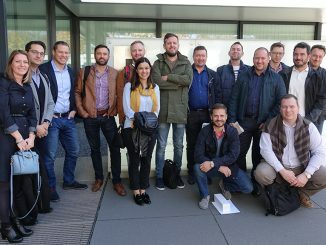 During their one-week stay in Budapest in June 2016, the MBA students will attend several lectures focusing on doing business in Central and Eastern Europe. Additionally, company visits and networking events will be on the agenda. 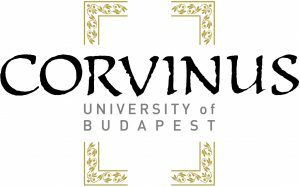 Corvinus School of Management is a flagship department of Corvinus University of Budapest. Being one of the most prestigious universities in Hungary, Corvinus University is listed amongst the best institutions on various national and international rankings, and has been internationally credited by EPAS.